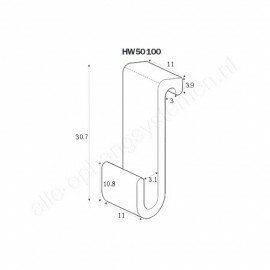 The STAS Slatwall Partition Hook Transparent Alcoa. 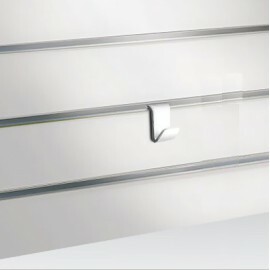 STAS has a new solution for every partition wall panel. 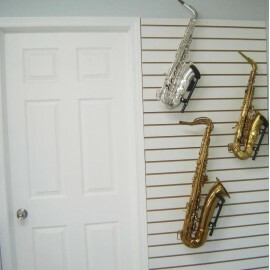 The STAS Partition Hooks come in various shapes and sizes. You will always have the right hook to choose from. Use the partition hook in combination with a perlon or steel wire with a loop to hang your paintings and wall decorations in a flexible way.